If you are reading this, chances are that you already have a stunning business website. 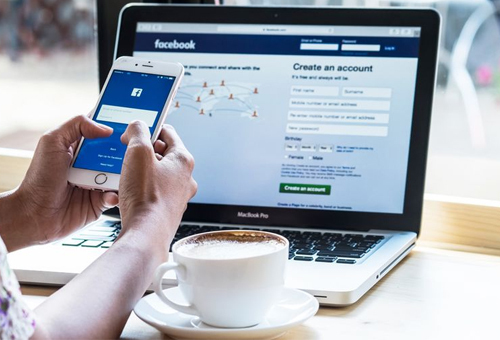 Having a facebook page is no less than having another website that helps you reach out to your customers in a more efficacious and engaging way. 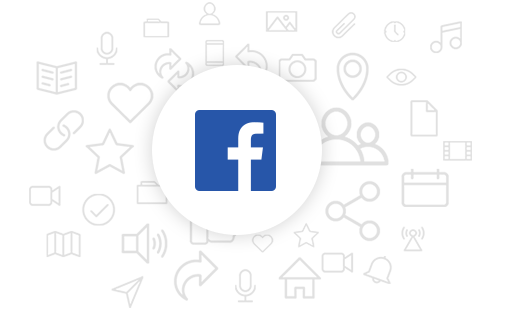 Versatile content such as videos, images, content and facebook live allows you to showcase your products/services to your target customers in an astonishingly impressive fashion.